Bodo DL3OCH will be in Abuja as 5N7Q between March 7-14, 2012 for maintenance (work) of the broadcasting station based there. 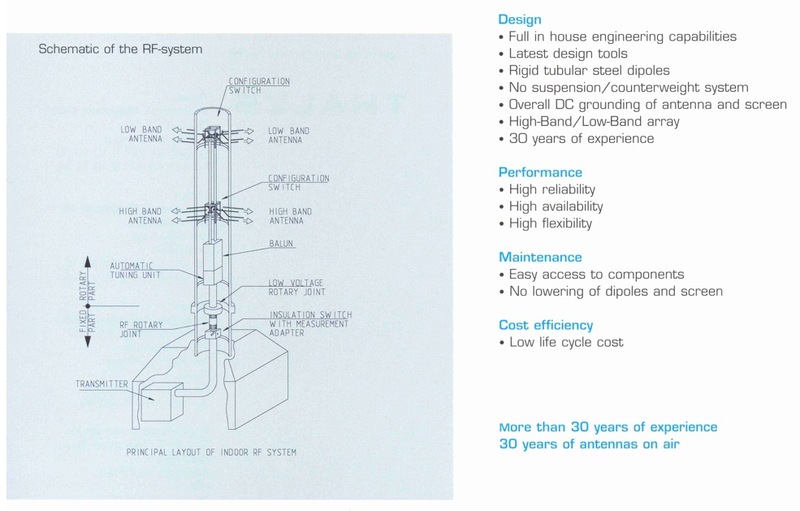 Operating using one of the largest fully rotatable short wave antennas in the world. The antenna gain is over 20dBi on all bands from 10m-40m. 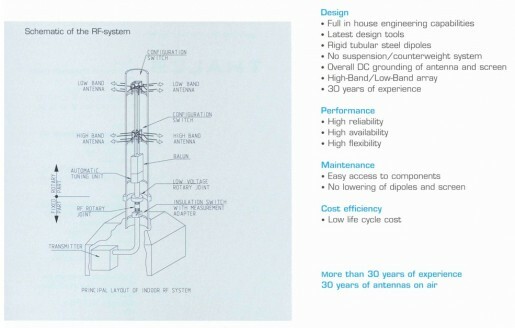 ALLISS is a fully rotatable antenna system for high power shortwave radio broadcasting in the 6 MHz to 26 MHz range. An ALLISS module is a self contained shortwave relay station that is used for international broadcasting. 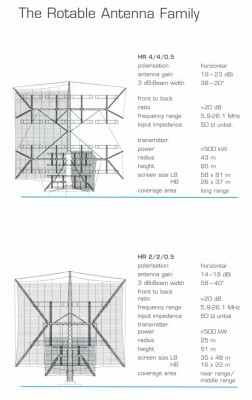 Three HRS array antennas types are available for broadcasting in the traditionalshortwave broadcasting bands. 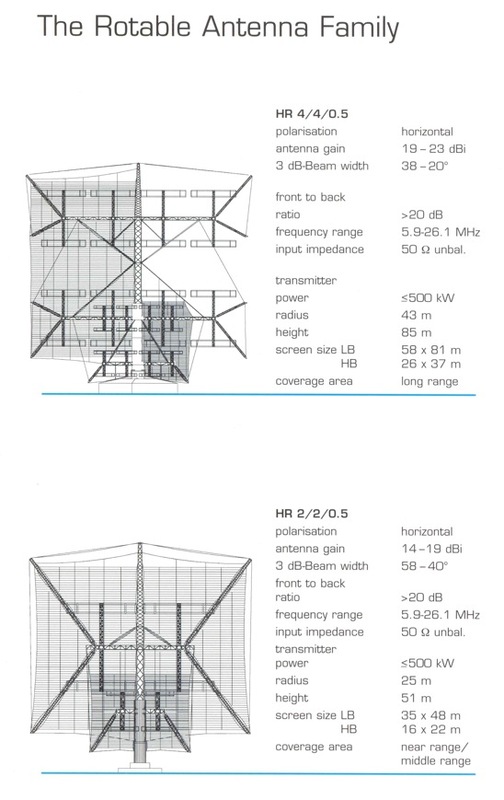 Typically ALLISS modules possess a 500 kW polyphase shortwave transmitter. For example. the International broadcasting center of TDF (Télédiffusion de France) is at Issoudun/Ste Aoustrille. 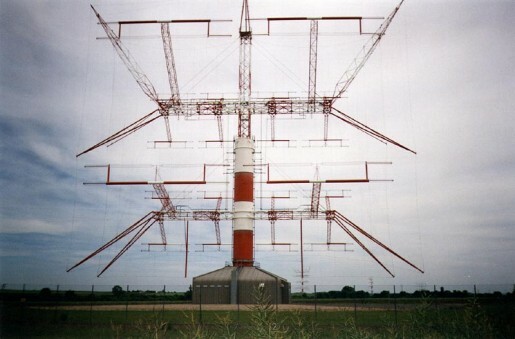 Issoudun is currently utilized by TDF forshortwave transmissions. 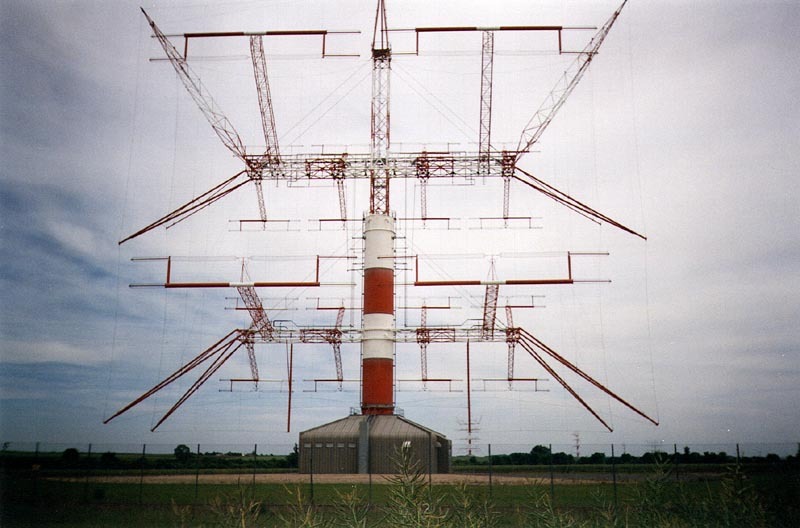 The site uses 12 rotary ALLISS antennas fed by 12 transmitters of 500 kW each to transmit shortwave broadcasts by Radio France International (RFI), along with other broadcast services.